Shaun Buck is the co-author of No B.S. 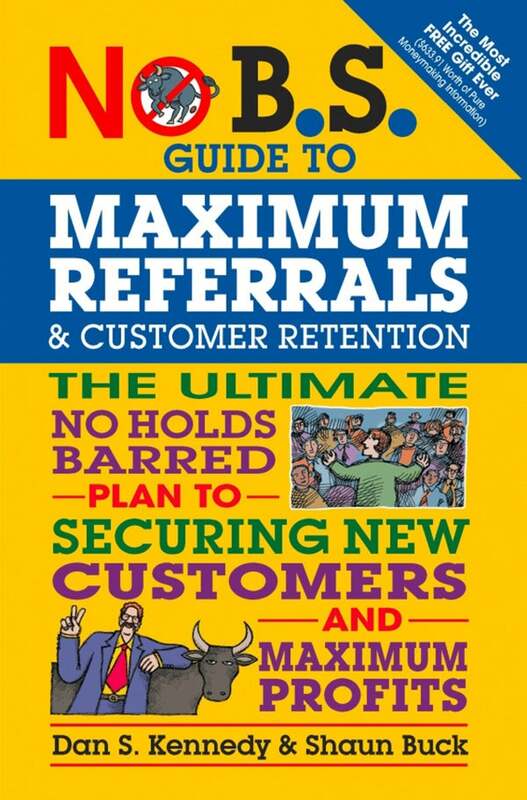 Guide to Maximum Referrals and Customer Retention (Entrepreneur Press, March 2016) as well as CEO of Boise, Idaho-based The Newsletter Pro, the largest custom print newsletter company in the world—printing and mailing millions of newsletters annually for diverse industries all over the globe. Hint: It's neither your prospects' ability to buy nor how great your product or service is. Are you hitting the target with your content, or could you use a little target practice? Here are a few quick tips for creating content that converts. If you're passionate about what you do, then chances are high you're not just in it for the money. What drives your business forward? Focus on the customer, not your own needs. Discover the utopian goal for any and all businesses, make it a priority and revolutionize your company's growth. Simple in theory, growing your business can be difficult in practice. Here's the reality of marketing and advice on how to get the most out of every campaign you launch. When you're motivated to move forward, don't overlook these four key areas of improvement. If you focus too much on broadening your reach, you might be missing out on prime marketing real estate. People don't like to talk about fear, but sometimes it's necessary.